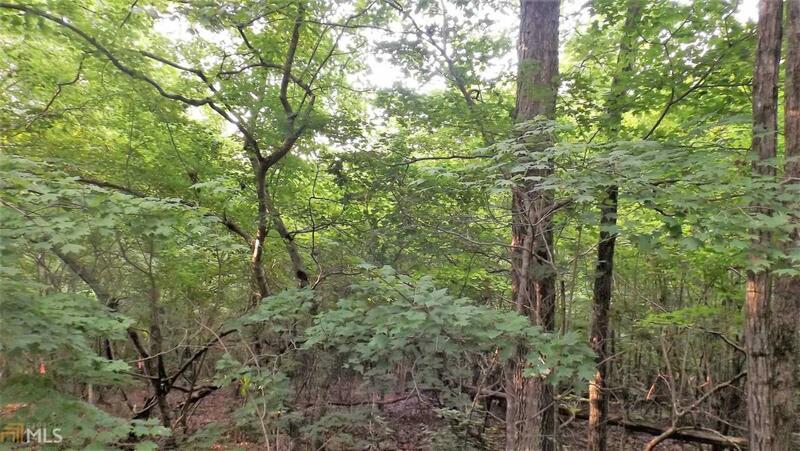 15 Acres Undeveloped Property in North Paulding Off of Mountain Road. Come Build Your Dream Home! Sloping From The Road To A Beautiful Level Building Spot.